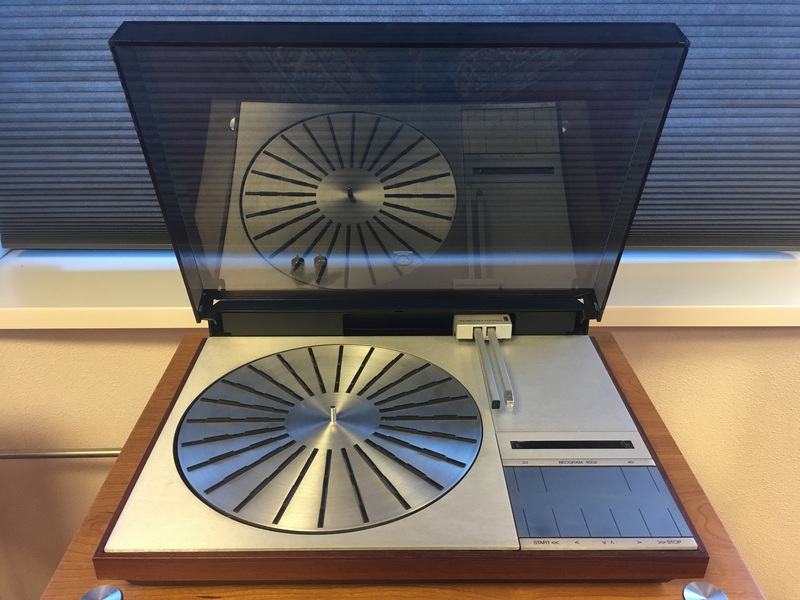 On this webpage you can find some of the recorders, turntables and amplifiers we display and /or sell. 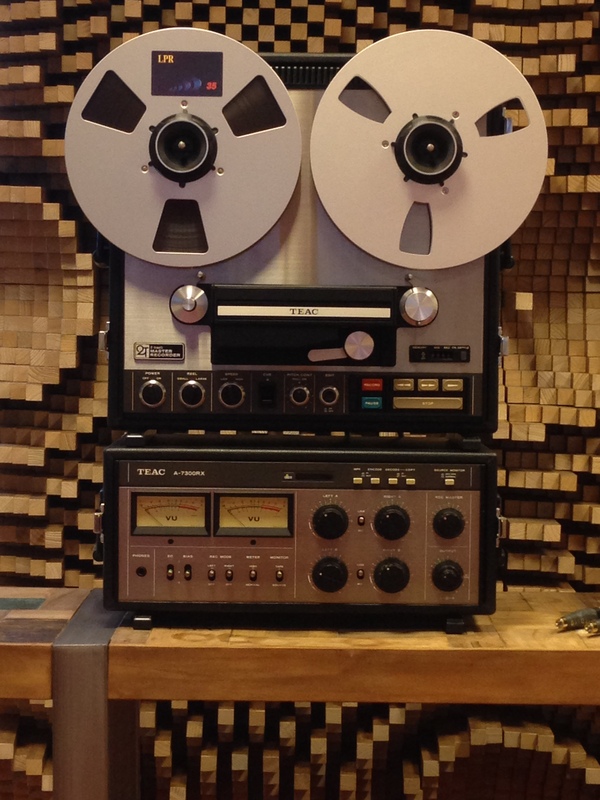 If you cannot find what your looking for, just contact us and maybe we can help you out! 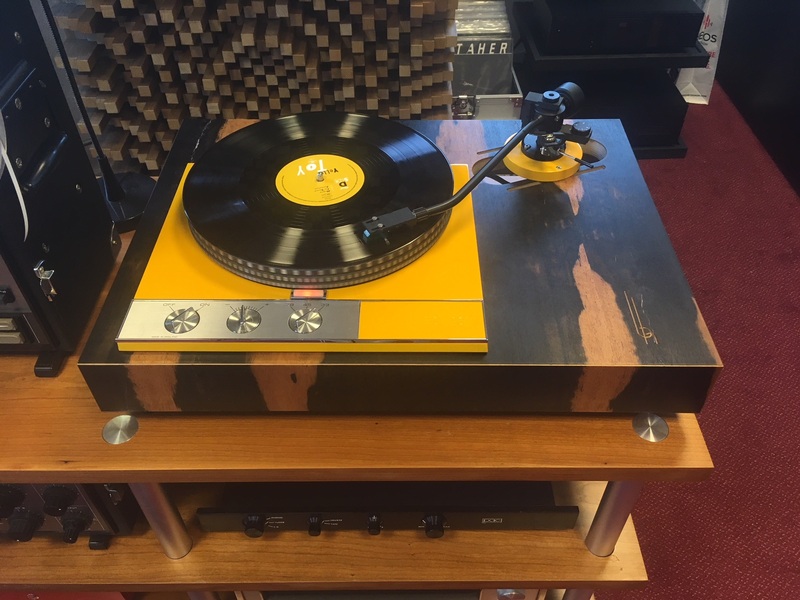 GARRARD 401 turntable, repainted in Melon Yellow, absolute MINT condition! 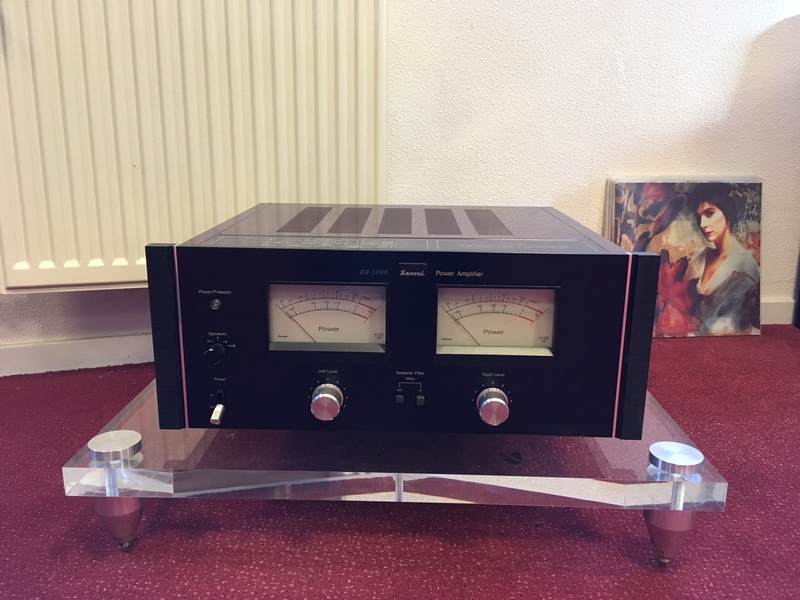 Very good visual condition, completely refurbished, 6 months of warranty. Near mint condition, 6 monts full warranty. 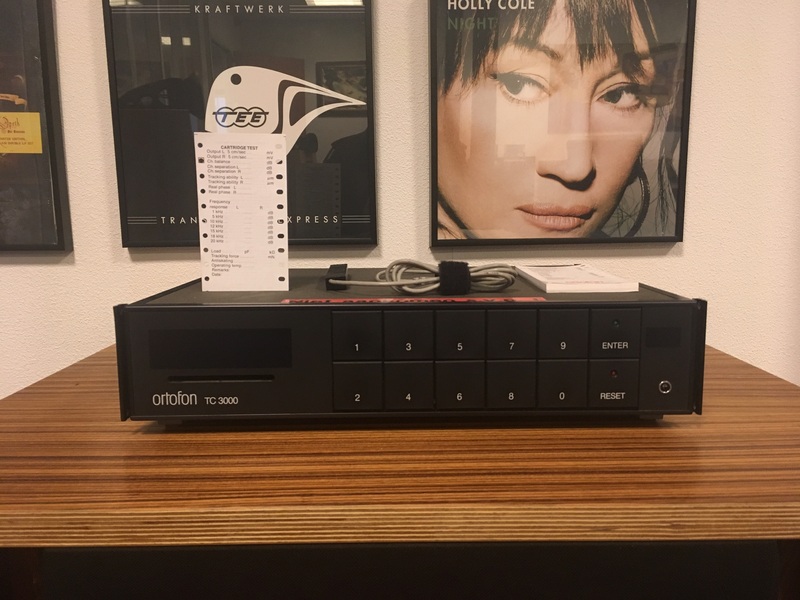 Very good condition, 6 month of warranty. 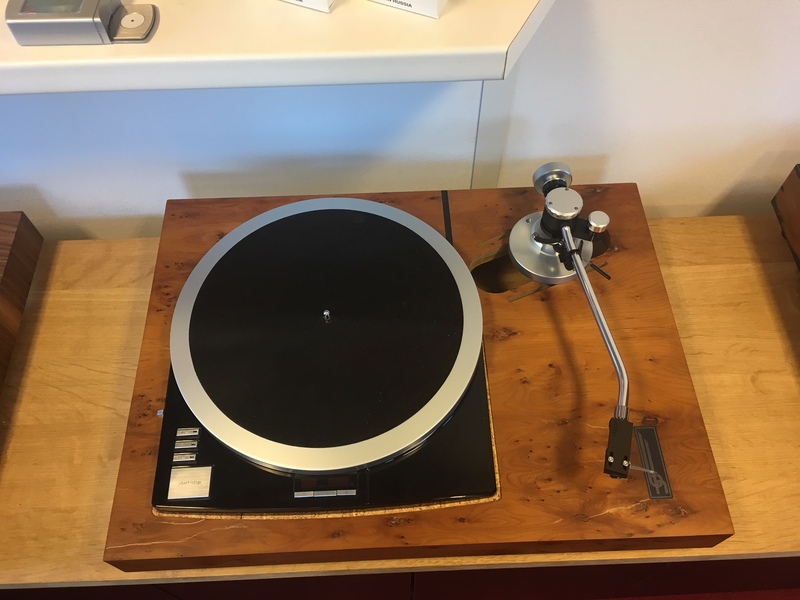 TECHNICS SP-15 turntable, fully refurbished, new piano finish paint. 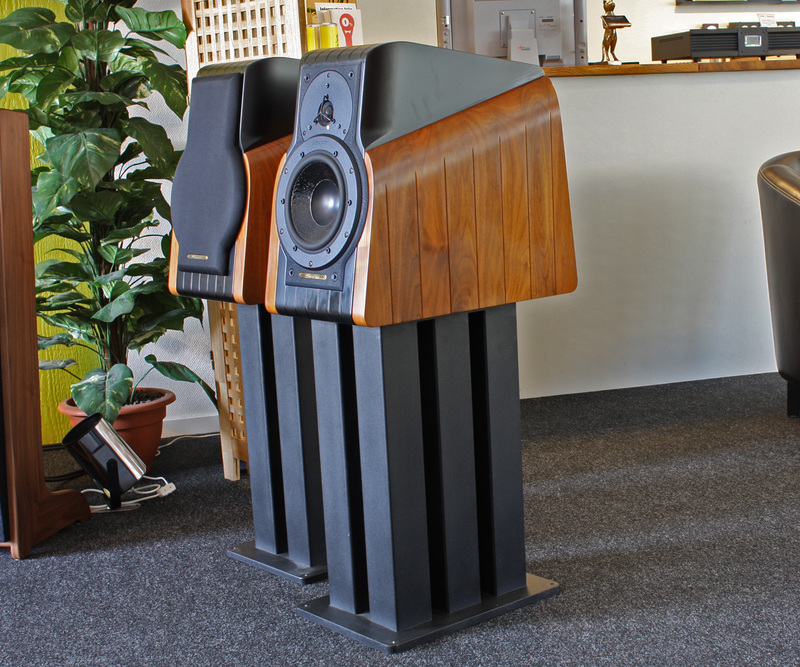 Absolute Mint condition, comes with a BLUMENHOFER ACOUSTICS wood plinth. 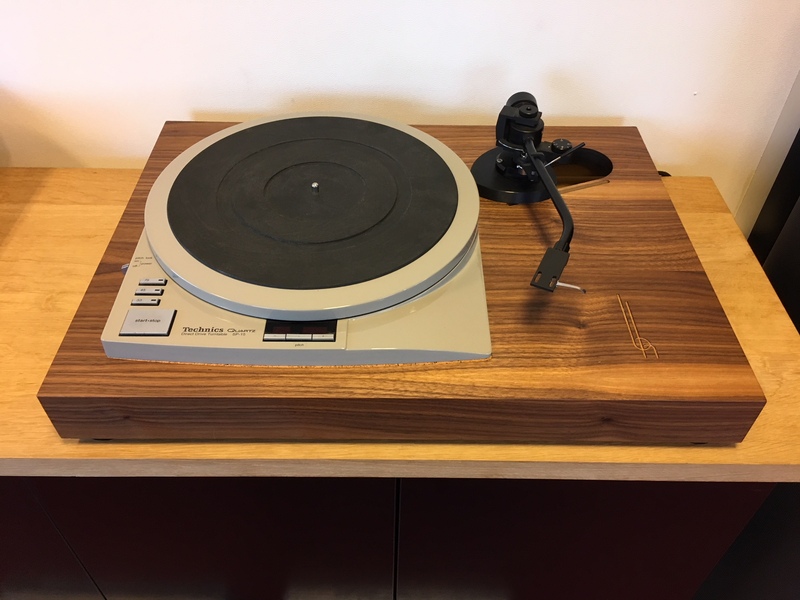 TECHNICS SP-15 turntable, fully refurbished, new EMT finish paint. 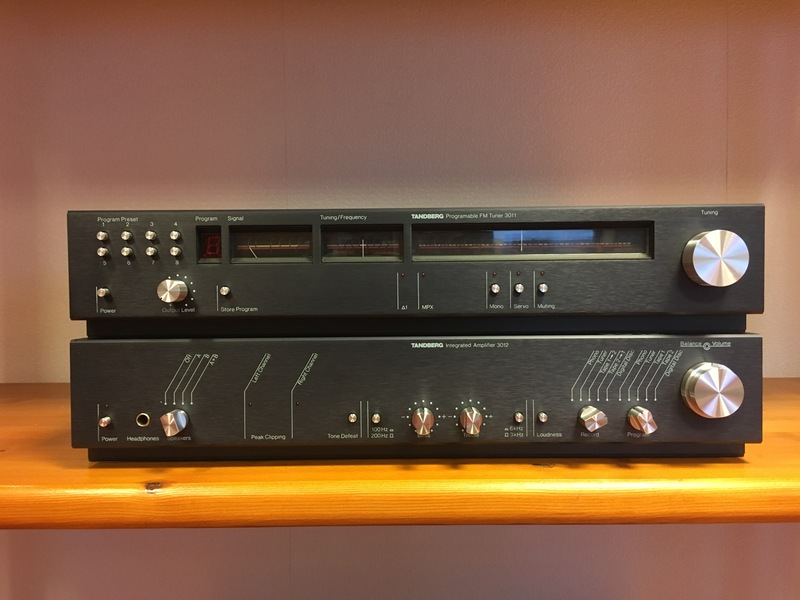 Please Note: this unit is a 115V version, and comes with an 230V/115V transformer! 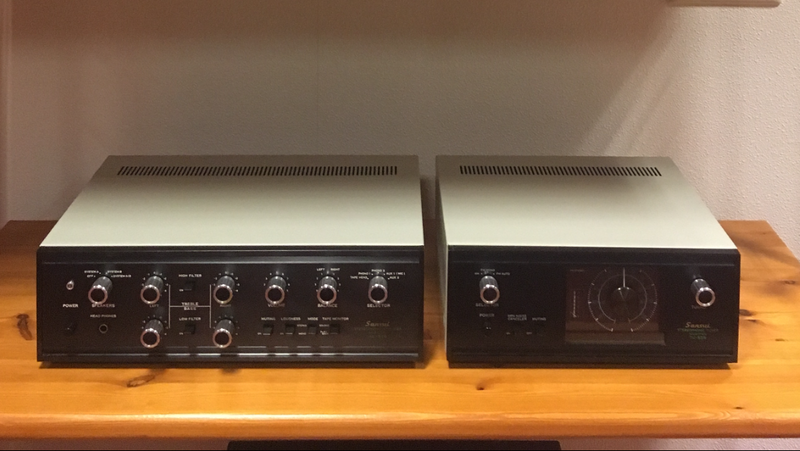 SANSUI AU-555 and TU-555, fully restored! 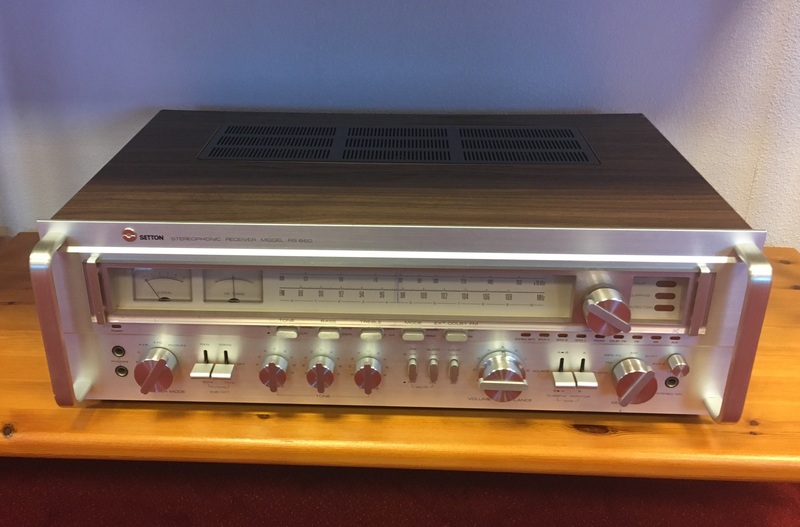 B&O Beogram 4002, refurbished and 100% working. Near Mint condition, 3 months warranty. 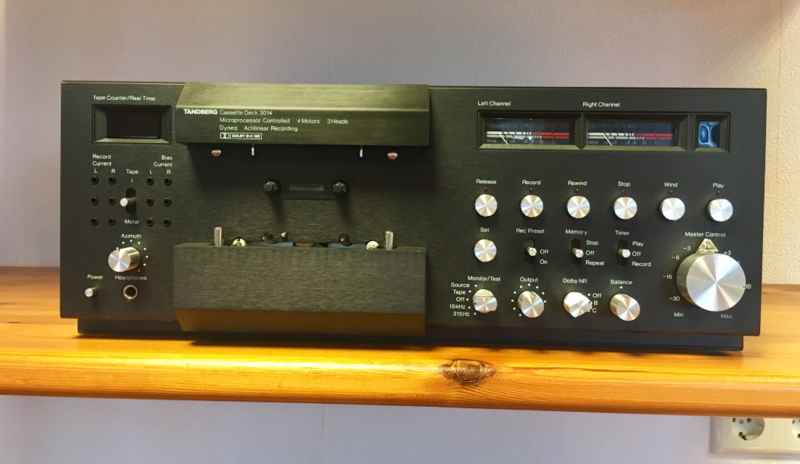 TANDBERG 3014 cassette deck, fully refurbished. Mint condition, with handle bars option. 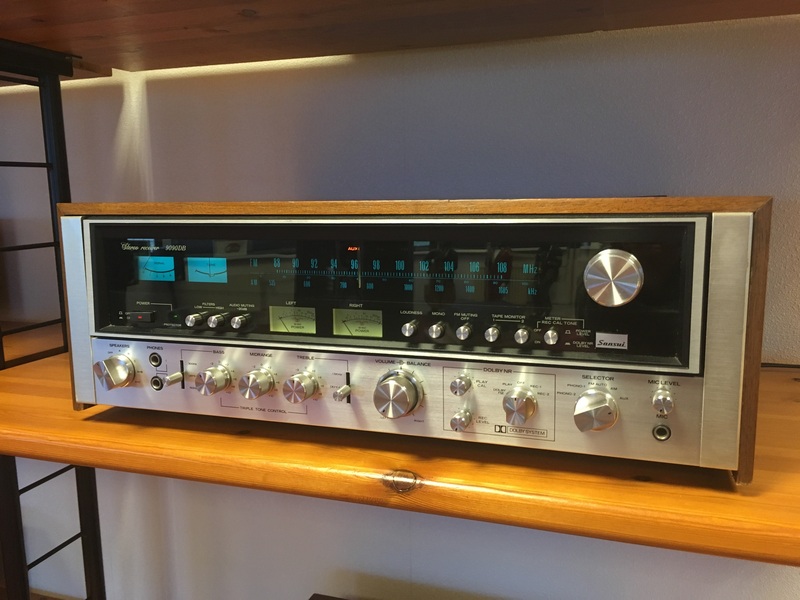 Very good, near Mint condition. 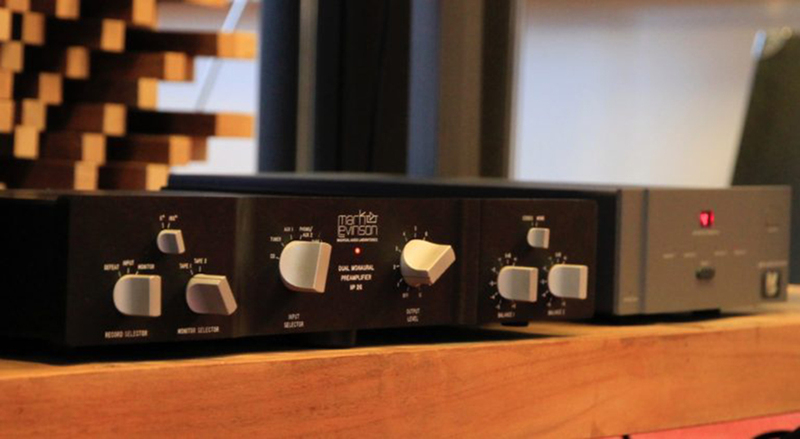 MARK LEVINSON NO 26 pre amplifier, 100% original. 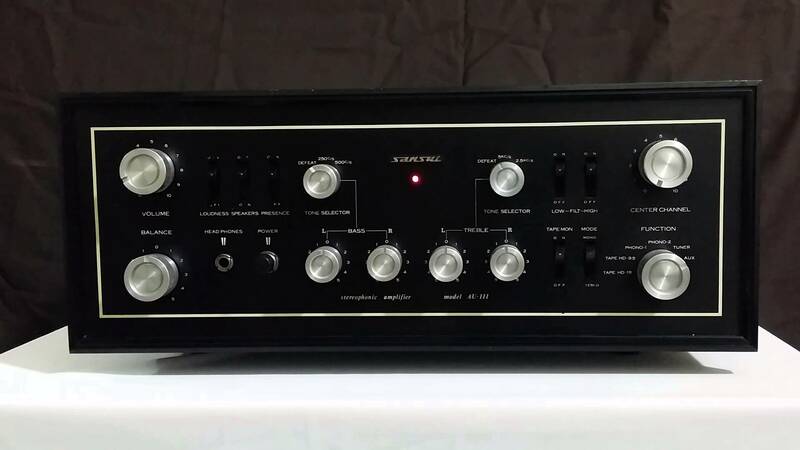 SANSUI AU-111 integrated Tube amplifier. 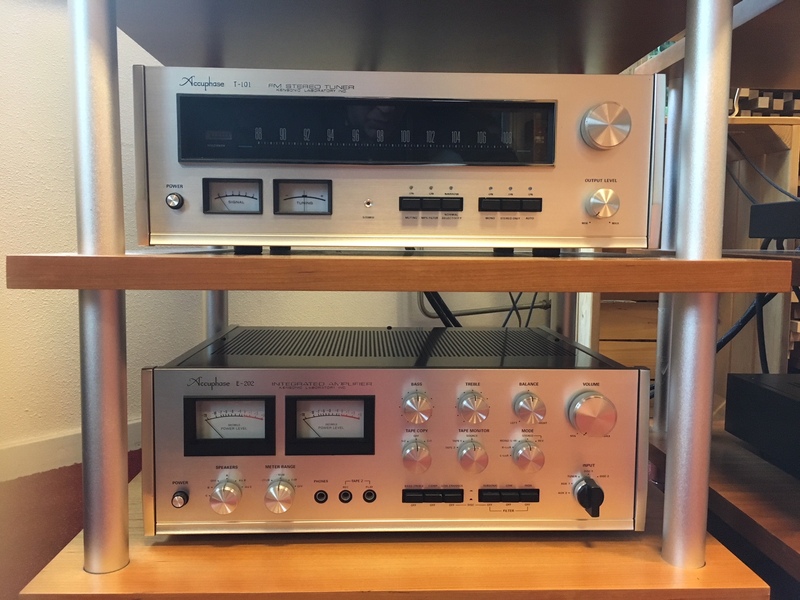 Near Mint condition, 1966 model. Near Mint condition, 6 months full warranty. 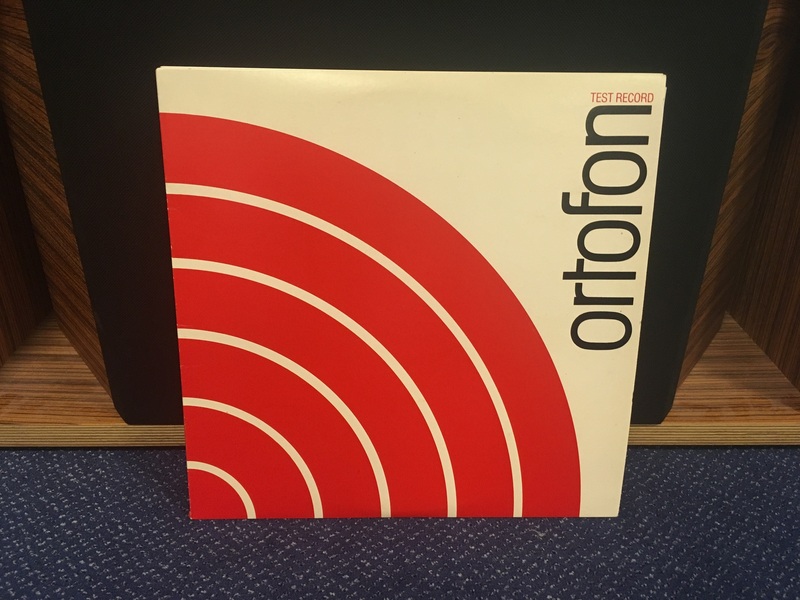 ORTOFON TC 3000 cartridge test computer. 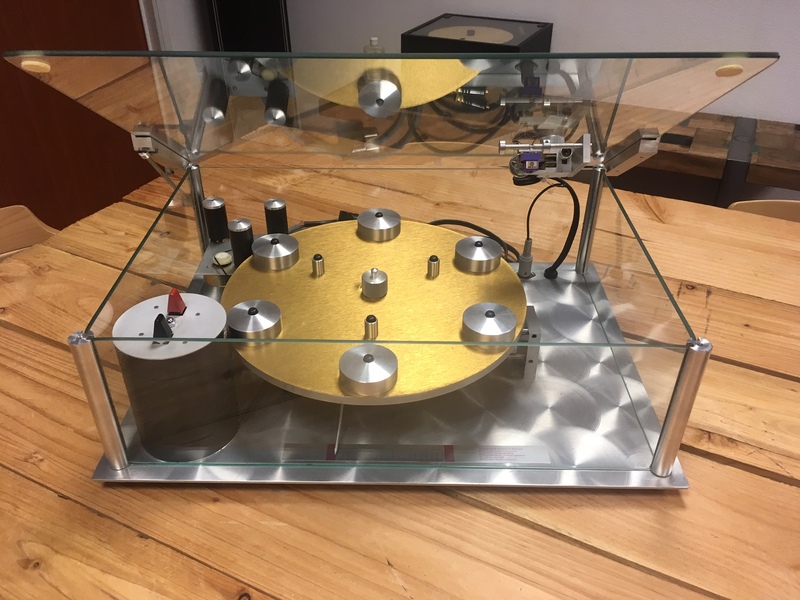 100% working, including 2 original test records and prints. !! MORE PRODUCTS WILL FOLLOW SOON ! !